Both the 2019 Kia Sportage vs. 2018 Hyundai Tucson are exceptional crossover SUVs for Nampa families. 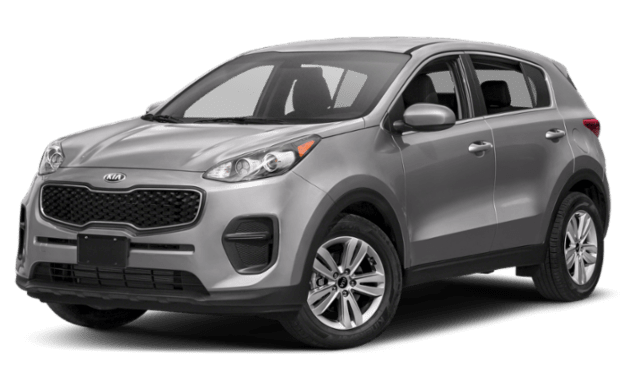 However, the 2019 Kia Sportage delivers superior interior features, superior fuel economy, and superior performance features than the 2018 Hyundai Tucson. Compare these two further at Dennis Dillon Kia by Nampa. The 2019 Kia Sportage delivers an impressive 2.4L 4-cylinder engine, producing 181 hp and 175 lb-ft of torque on the LX configuration. 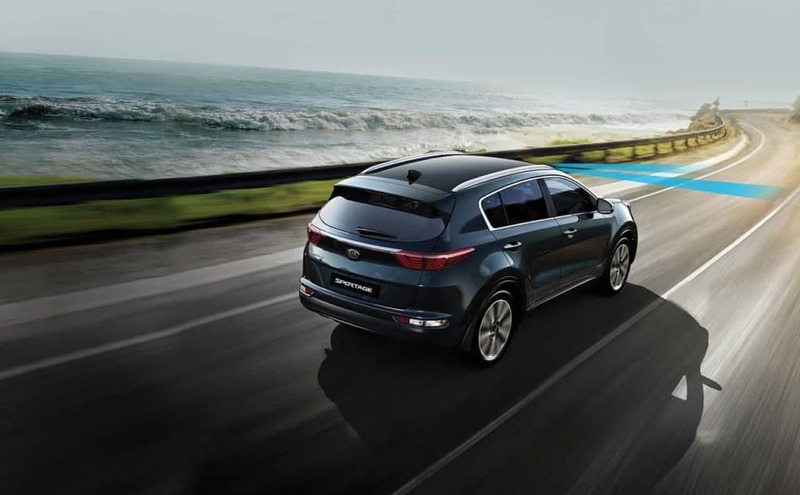 With its towing capacity of 1,650 lbs, the Kia Sportage is capable of towing a boat or small trailer. 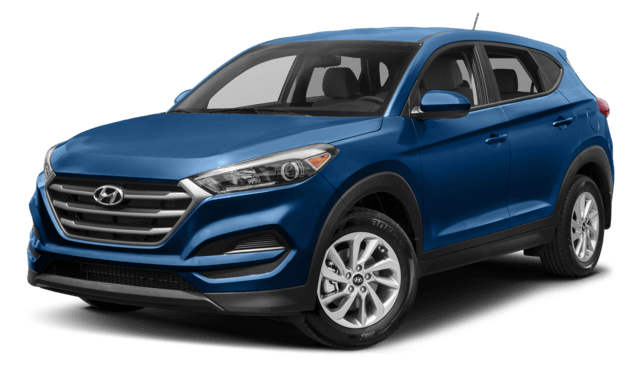 The 2018 Hyundai Tucson, with the SE configuration, delivers a 2.0L 4-cylinder engine. This engine offers a mere 164 hp and 151 lb-ft of torque. Additionally, the Hyundai Tucson can tow up to 1,000 pounds. So, when comparing Kia vs. Hyundai in the crossover SUV performance department, the Sportage is the clear winner. 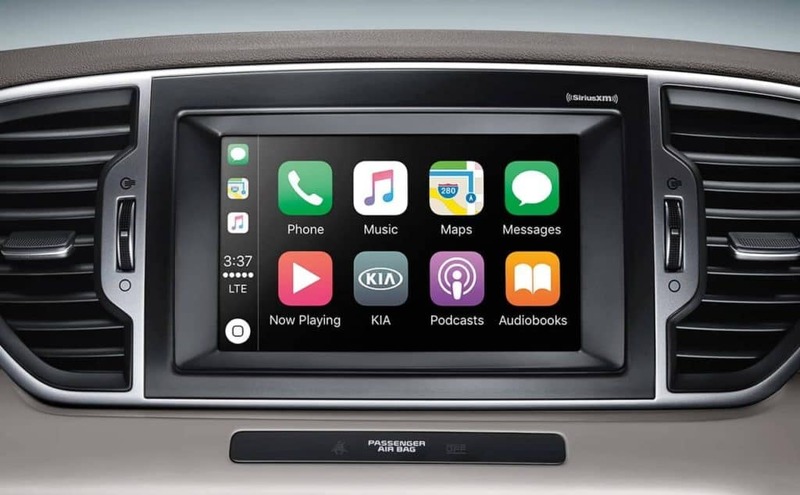 Explore the Kia SUV Lineup at Dennis Dillon Kia in Boise, ID! Ready to explore more of the Kia mark? 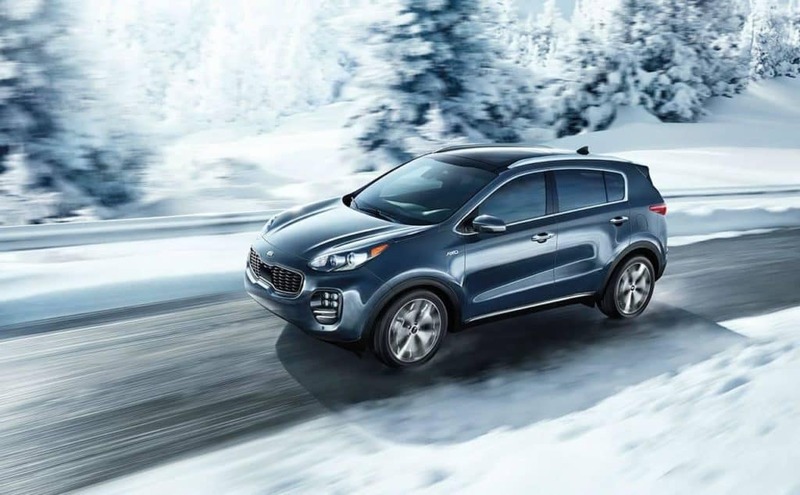 Stay with us to learn about brand highlights, or to explore our Kia Sportage lease deals. When you’re ready, contact us today.